TUCSON, AZ (KOLD News 13) - For the fifth year in a row, Tucson Subaru presented a donation check to local non-profit organization as a part of Subaru’s national Share The Love event. 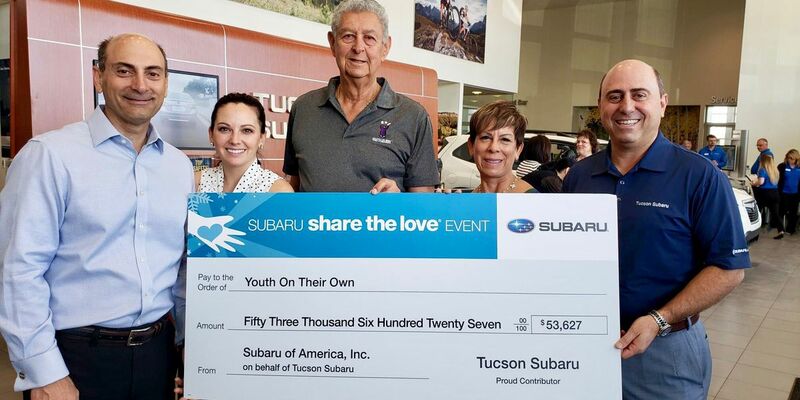 This year, Tucson Subaru presented Youth on Their Own with a check Thursday, April 11 at 10:30 a.m. at Tucson Subaru located at 4901 N. Oracle Rd. 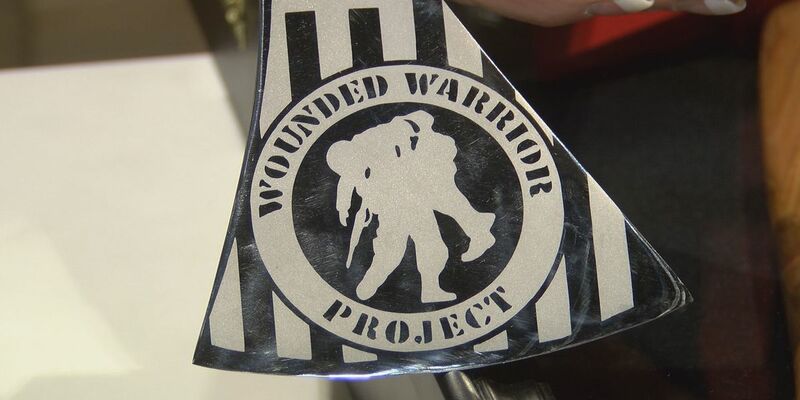 This free event was open to the public and Youth on Their Own board members attended to formally accept the donation of $53,627. Including this year’s donation, Tucson Subaru has contributed more than $300,000 to Youth on Their Own. 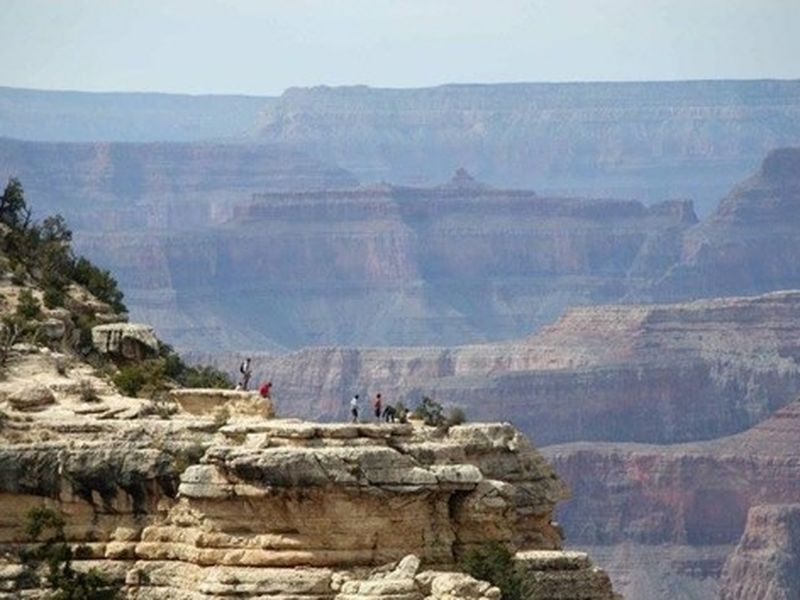 For over 30 years, Youth On Their Own has been a drop-out prevention program that supports the high school graduation of homeless unaccompanied youth in the Greater Tucson by providing financial assistance, basic human needs and guidance. With community contributions and support, Youth on Their Own has helped over 15,000 students stay in school, remain focused on the goal of graduation and become self-sufficient, productive adults within their community. During Subaru’s annual Share the Love event, Subaru of America donates $250 for every new Subaru vehicle sold or leased to the customer's choice of the following charities: The American Society for the Prevention of Cruelty to Animals, Make-A-Wish, Meals on Wheels America, and National Park Foundation, or a hometown charity selected by participating Subaru retailers. Since the creation of Share in 2008, Subaru hopes to exceed a grand total of $140 million donated.